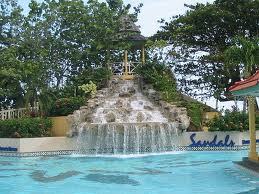 Sandals Ocho Rios is a perfect place to go if you're looking for a wonderful getaway in Jamaica. It sits on over a hundred acres of land with cottages, villas, lush gardens, plunge pools and trendy restaurants. This spectacular and luxurious all-inclusive resort has two different sections. Both sides are magnificent, but if you are looking for complete privacy then choose the villas that comes with your very own Butler. 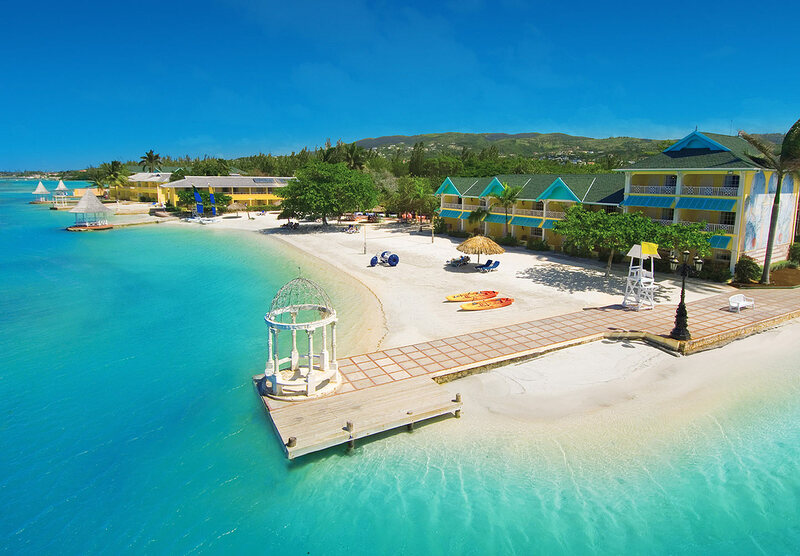 But before you pack, you're going to want to make sure you have explored all of the options included in "The Luxury Included experience at Sandals Resorts ," Ocho Rios. 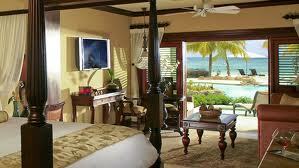 Enjoy the all-Butler experience at Sandals Royal Plantation in Jamaica! . The Butler Village is a very private area with villas of different sizes and designs that have their own plunge pools for your enjoyment and has other exclusive services. Do your best to plan your stay in Ocho Rios, Jamaica carefully in order to partake in as many activities as possible. There are a number of options available that don't include going to the golf course or the beach. Keep your fitness up and workout in the fitness center, play a game of tennis or sit back and relax by the pool and have a drink. You are on vacation and doing nothing is allowed. End your day at one of the sixteen restaurants that offers mouthwatering international cuisine, along with some local dishes, in a romantic atmosphere. To complete the day enjoy acrobats, fire-eaters, beach parties and so much more entertainment for you to enjoy. Remember when booking to ask when is Theme Night. The beach is beautiful on the island resort. Spa treatment, with the onsite spa ready and available to pamper you. If you don't want to swim in the ocean, there are the resort pools to enjoy. There are sixteen local and on site restaurants to choose from while on your trip. You can visit the Ocho Rios gardens and architecture. 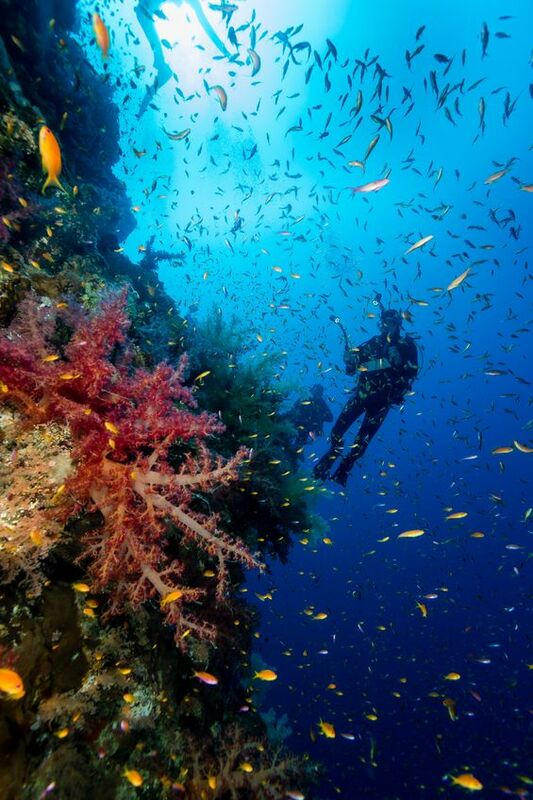 Have fun with water sport activities such as scuba diving, snorkeling and wind surfing. Play tennis, volleyball, or billiards. Enjoy lush living accommodations located in three different cottages. Party the night away at the resort night life and multiple bars. No matter what type of person you are, or what type of vacation you want, the Sandals Ocho Rios will be able to find a way to accommodate you. It's almost like visiting a city within a city when you stay at the resort. They have everything you'll ever need on site and you'll be able to enjoy all of the amenities. Return to "Ocho Rios Jamaica" from "Sandals Ocho Rios"